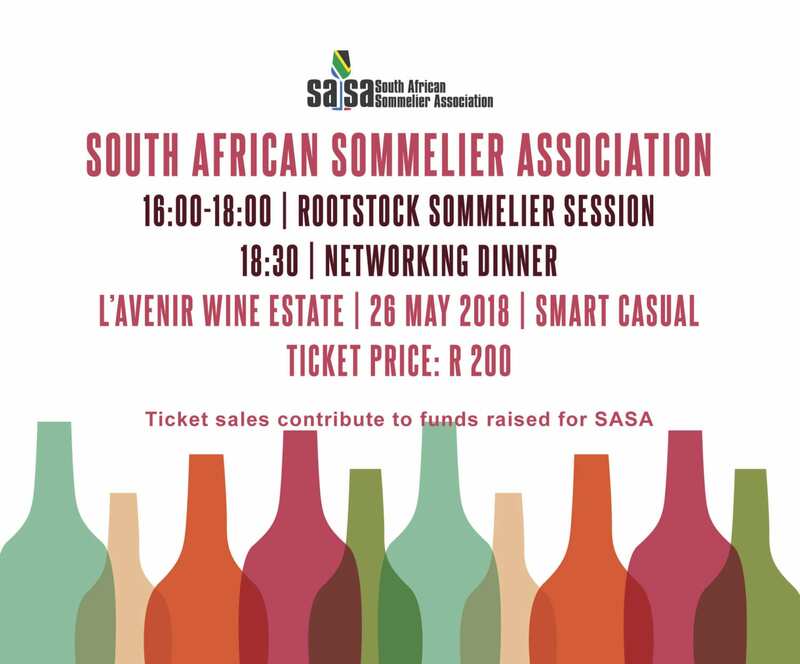 The South African Sommeliers Association (SASA) are proud to announce its first-ever fundraising networking dinner. 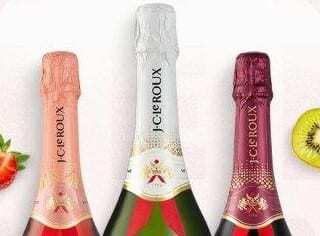 This celebration is a collaboration of local companies, friends and colleagues from the beverage and hospitality industries. 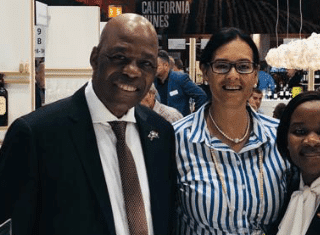 The SASA team has thrown its collective force behind this event to make it a showstopper, all in the name of food and wine. President, Higgo Jacobs, will host an evening focusing on SASA’s achievements to date, and plans for the future. 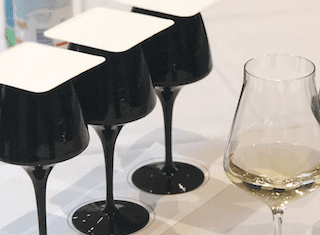 The event will be hosted on 26 May 2018 at the world-class venue, L’avenir Country Lodge and Wine Estate in Stellenbosch; situated in a tranquil and beautiful countryside setting. Guests will be treated to a delicious meal prepared by Gustaaf Boshoff from Stir Food, beautiful wine (with an option to bring a special bottle or two they’d like to share), locally brewed craft beer, artisan coffee and botanical welcoming gin & tonics. The evening will include entertainment by DJ Dario, a keynote speech by Minister Alan Winde and educated sommeliers serving our guests. For more information on our event or to buy your tickets, CLICK HERE.